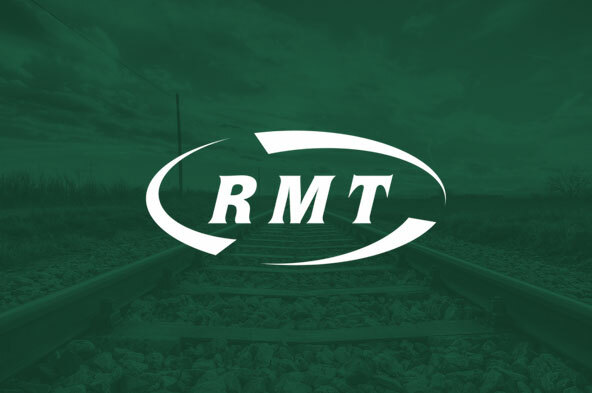 Rail union RMT will be holding a national protest on Friday 26th April from 12:00 outside Keolis UK, Evergreen Building North, 160 Euston Road, London NW1 2DX. The event coincides with the 3rd anniversary of the start of RMT strike action on Southern Rail – Britain’s longest running industrial dispute – against Driver Only Operation and in defence of keeping the guard on the train. The protest will be targeting the Keolis, which owns 35% of Southern franchisee Govia, which is itself 70% owned by the French state railway. The action will attract RMT members from across Britain in a show of solidarity with those involved in the dispute who are continuing to fight to retain a second safety critical person on the train. "Once again, I would like to congratulate our members for their continuous show of strength and solidarity throughout the long dispute on Southern Railway which is solely about putting rail safety and access before private profit.